Since the beginning of human race, the mankind has been developing the technologies of casting and forging metal materials. 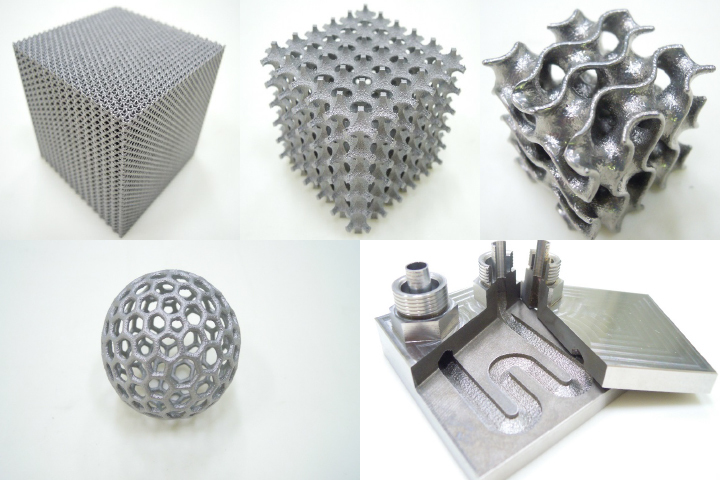 A few decades ago was born a totally new concept of modeling method : metal additive manufacturing. After years of studies, now its application is coming to see the light of day. Amongst different existing AM methods, our company works on powder-bed fusion process in particular. Our mission is to explore, find and develop the possibility of efficient applications of the AM technology. Near-net-shape forging of complex forms, shortening the process of removing excess materials, especially for difficult-to-cut materials. To make the best of those advantages, design fit for 3D printing is indispensable. We will find you the best idea and solution with our proficient design skills in additive manufacturing to minimize your cost and increase the functionality of your parts and products.